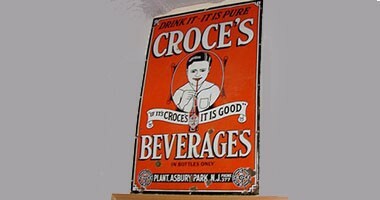 Incredible collections of Old Signs, Vintage Signs, and Advertising Signs. 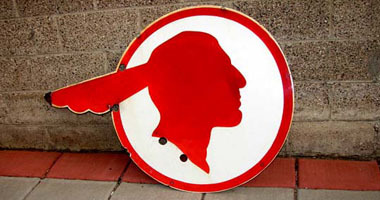 We, at Redhot-Roadrelics.com, deal in buying, selling and collecting Americana and VINTAGE signs, ANTIQUE signs, advertising symbols, logos, old neon clocks, Gas & Oil signs, Automobile Dealership & many other types from across the Americas. First of all, you need not worry about the authenticity of the antique signs, vintage signs you purchase. Since forged, reproduction products are lower than the original in price, therefore, our price tag is higher than the bogus products. Maybe India and various other countries manufacture and sell fake products. 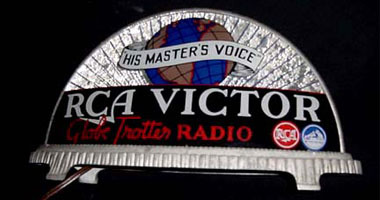 Authenticity receives a new synonym- Redhot-Roadrelics.com. 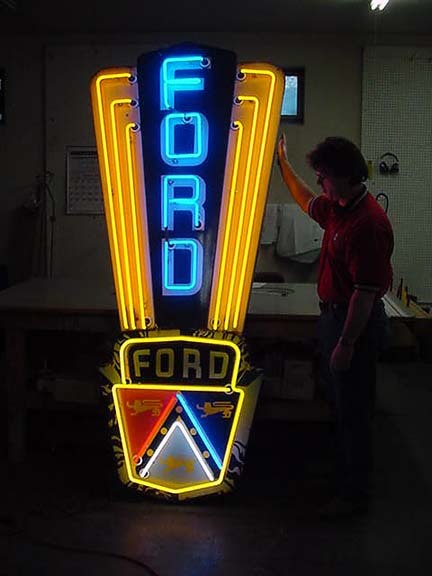 We trade only 100% original Vintage Americana and Antique advertising signs, clocks, etc. from all over the nation. 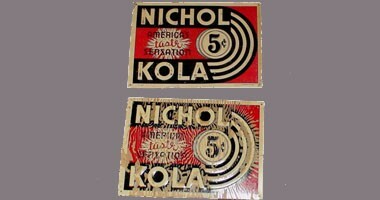 Hence, each vintage Americana and advertising sign for selling is 100% authentic and genuine. 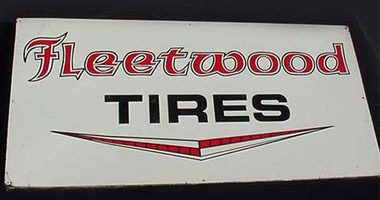 We offer a 100% Guarantee plan at Redhot-Roadrelics.com. We promise to refund the full amount (minus the shipping charge) if you feel like our product is false. Moreover, regarding authenticity matters, we haven’t come across any issues yet. 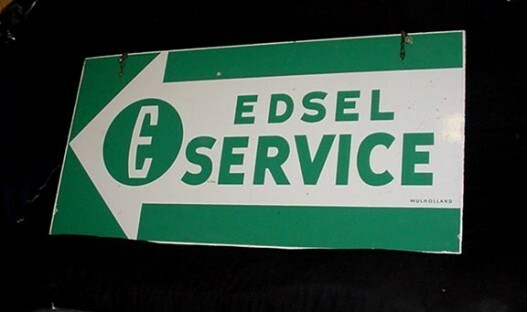 We have an immense commitment to dealing Antique Advertising signs, vintage signs and symbols. 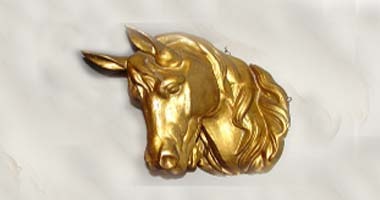 Redhot-Roadrelics.com also purchase, sell and trade in precious vintage Metal Signs and displays. 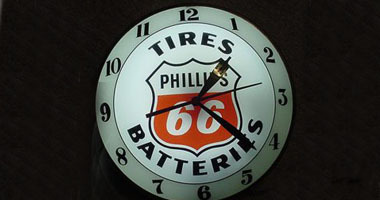 We also deal in Vintage neon clocks, Americana and Folk Art. Other things include anything and everything from the country store, primitives and lot more. All of which you can purchase with complete trust. We travel all over the country buying and collecting antique signs and and other ANTIQUE advertising. Furthermore, our collection is basically from late 1800′ to the 1950’s. If you are willing to sell any of your antiques, we are just a call or mail apart. All signs and symbols are 100% authentic. We sell the product with original company published letter. Note: We offer attractive discounts if you purchase in quantity. And special compilation for artists, decorators, restaurant chains. As a result of which premium restaurant chain Famous Daves is one of our long-term existing clients. Shoot an email for discussing the price of several products and its availability. In addition, you can also ring me @ 612-723-1999 for inquiries and information. Gas & Oil signs …………..
We offer a full money back guarantee on all our Advertisement signs and displays, Vintage Americana, etc. Then why consider anything else? Hence, you can relax and enjoy a stress-free buying experience at Redhot-Roadrelics.com. In addition, we suggest doing all your analysis before buying Vintage Advertising signs and other antiques, especially on eBay, for a hassle-free shopping experience. Consequently, original vintage and classic signs are well-loved and sought-after items due to their rich history, beauty, and art. They were used to promote everything, from soft drinks to industrial equipment and what not. Furthermore, these classic and antique signs include a wide variety of illustrations and design. 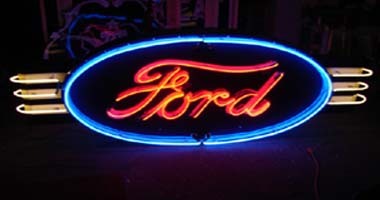 The colors ranging from fluorescent and bright neon to being made out of Enamel, Tin, Wood, etc.